Kirk appeared in Warner Bros’ ‘How to Be Single’ in 2016 and ‘Ocean’s 8’ in 2018. She has denied any inappropriate behaviour on the part of Tsujihara or two other executives, Brett Ratner and James Packer, who she communicated with. “Mr Tsujihara never promised me anything,” Kirk said in an earlier statement. The scandal unfolded just as Warner Bros was restructuring on the heels of AT&T’s takeover of WarnerMedia, previously known as Time Warner. Tsujihara’s role had just been expanded on February 28 to include global kids and family entertainment. 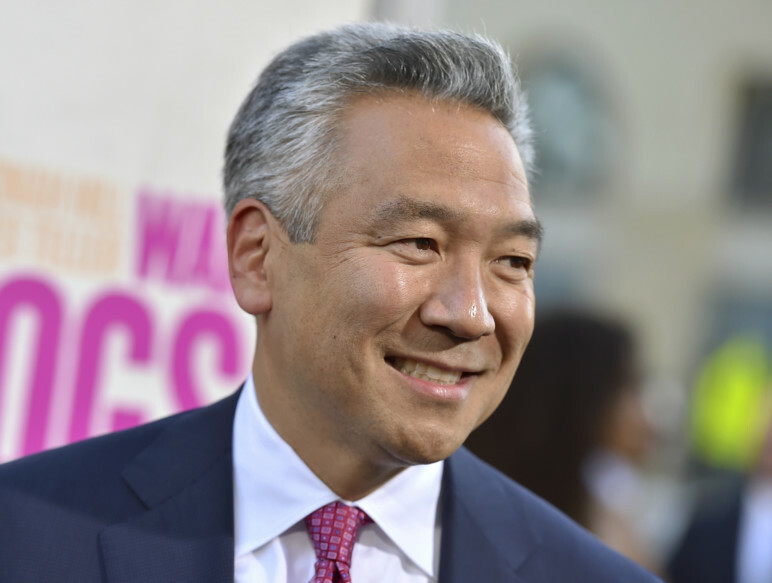 Tsujihara, 54, has presided over a largely positive Warner Bros era with little fanfare. A former home video and video game executive at the company, he has leant heavily on franchise creation, some of which have worked, some of which haven’t. After poor marks from fans and critics, the studio’s DC Comics films have recently been retooled and found their footing in hits like ‘Wonder Woman’ and ‘Aquaman’. Other franchises — like ‘The Lego Movie’ and the ‘Harry Potter’ spin-off ‘Fantastic Beasts and Where to Find Them’ — have sputtered in their latest incarnations. The studio has also fostered its connection with filmmakers like Christopher Nolan (‘Dunkirk’) and Bradley Cooper (whose ‘A Star Is Born’ was Warner Bros’ top Oscar contender). Warner Bros will now begin a search for a new studio chief as it also prepare to launch a streaming service designed to compete with Netflix.